Tong Menxiu has grown up with a lifelong interest in nature, especially snake and raptors. He started birding from the university. After graduated, he worked for several bird watching societies and research institute for wildlife conservation and research projects before the end of 2009. After that Menxiu founded China Wild Tour with his friend Lei Jinyu and Liu Yang. He's now one of the editors of China Bird Report published by China Ornithology Society. Menxiu has traveled a lot in Mainland China, having seen over 1130 species birds in China. Ke Du is living in Chengdu, and he is also secretary-general of Chengdu Bird Watching Society. 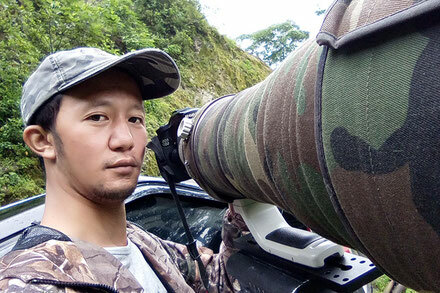 Ke Du had many experience for birding and guide tours in SW China, he worked for several research institute and NGO from 2002. Vicky Cheng Bird is from Taiwan, and addicted to Nature obviously . She became a serious birder after one Nepal trekking trip in 2009. 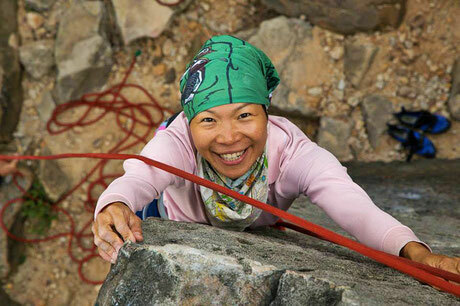 Now she is guiding birding tour in Taiwan, and also outdoor activities such as trekking, rock climbing , stream trekking in Taiwan and China. Stone is living in as a professional tourism driver in Lhasa more than 20 years. 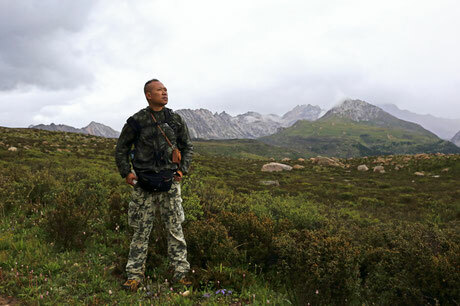 After working forour birding tour in 2010, he is fascinated the bird in Tibet. 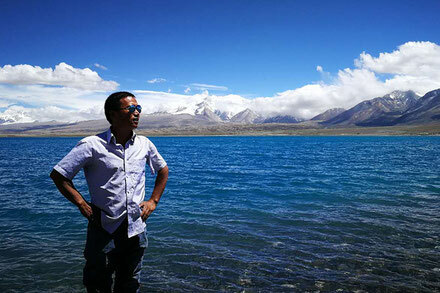 Now he is leading birding and photography tour all year around in Tibet. 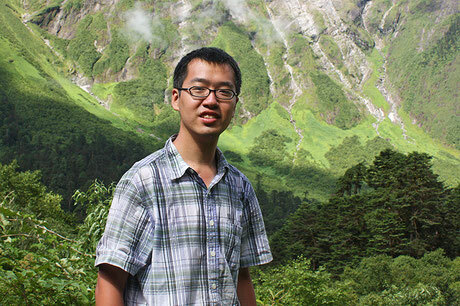 Yang Liu is a professiornal ornithologist and got his PhD in evolutionary genetics. He has been visited all most all birding places in Mainland China. 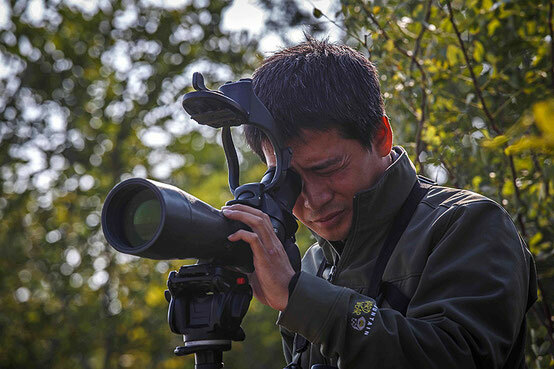 Liu Yang is one of the most experienced birders in China, having seen over 1000 species in China. He is also a chief editor of China Bird Report. Jiang Ke has grown up with a lifelong interest in amphibians and reptiles from junior high school. From senior high school, he worked for Chengdu Institute of Biology of Chinese Academy of Science as a field research assistant. After graduating from university, he researched amphibians and reptiles classification and phylogenetic biology in Kunming Institute of Zoology of CAS since then. Zhang Ming left 20 years' job in the bank, after he found the amazing birds world. Then he started his carrier for WWF Sichuan office, TNC and Laohegou NR for several years on conservation projects. He is very experienced in searching mammals and other wildlifers. Du Yinlei is the local birders from Yinjiang. He work as the freelance photographer before interested in birds. Now his china bird list is over 500 species, and most of them are recorded in Yunnan. Now he is always leading birding and photography tour around Yinjiang, Mt. Gaoligong and other parts of Yunnan for us. 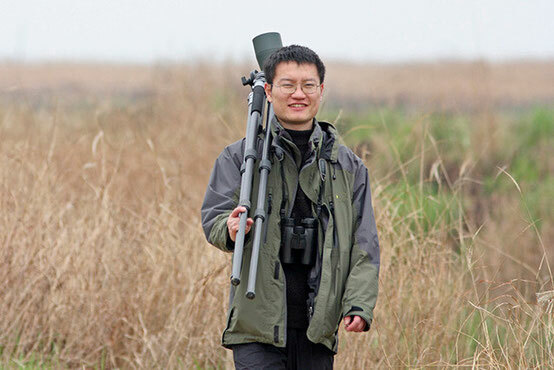 Jinyu Lei is one of China's most experienced birders. He fostered a lifelong passion for birds when he is a university student in 2000 and has worked in the conservation field since 2009. 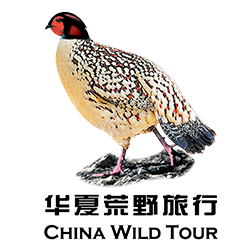 He has also contributed to many bird-related publications and was the chief editor of China Bird Report since 2003. 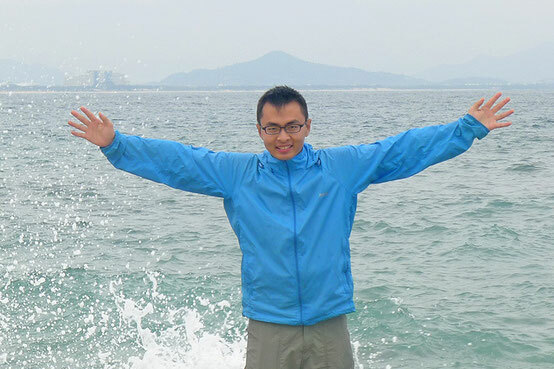 Shunqi Bo graduated in ornithology from East China Normal University, have been birding since 2006. There are more than 450 bird species and subspecies of South and East China coastal areas in his life list. Shunqi is good at identifying raptors and water birds. Now he is working for Shanghai Wildlife Protection and Management Center, in charge of wildlife conservation and survey. 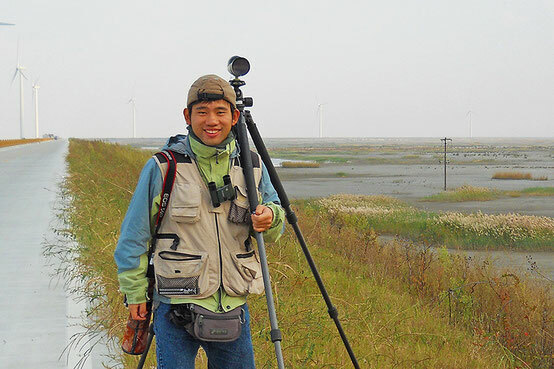 Yang Fang lives in Hangzhou, and he started birding from 2008. As a student, he has been to almost all the famous places for birding around Hangzhou in spare time. So he knows the birds well in East China, and keeps a bird list of more than 400 species in this area. He is also one of the main survoryors of bird survey team of ZhengJiang Wild Bird Society. 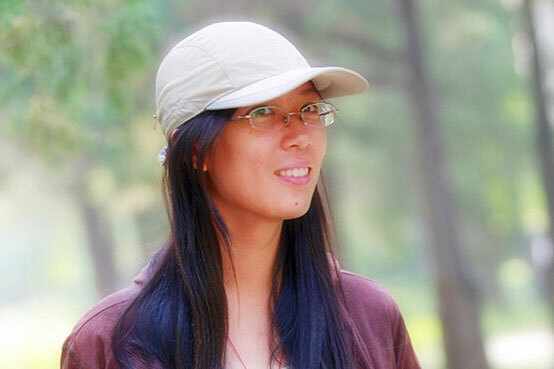 Tiantian Liu started birding from her childhood in Beijing. And this made her chose biology as her major in the university. She had been many places for birding such as the Southwest of Yunnan, Gansu, Sichuan. She takes volunteer job for Beijing Bird Watching Society since 2006 and had participated in China Bird Watch magazine since then. Xiaoyan Li, was living in the countryside when she was young, and have fun in the nature. She worked for South China Institute of Endangered Animals about the research of avian ecology. She is good at identify the birds of South China, and bird voices.